But something’s keeping you from taking that all-important last step to get the skills you want or you need for a career that makes you actually want to get out of bed on Monday morning. You’re wondering how you’ll find time for the Blueprint with everything you’ve got going on in your life. You’re unsure which Blueprint you should start with Web Designer? Web Developer? WordPress? Ruby on Rails? Mobile Web Designer? Oh, my! You’re concerned that even a Blueprint won’t prepare you to freelance? Or to get a full-time job at a company? 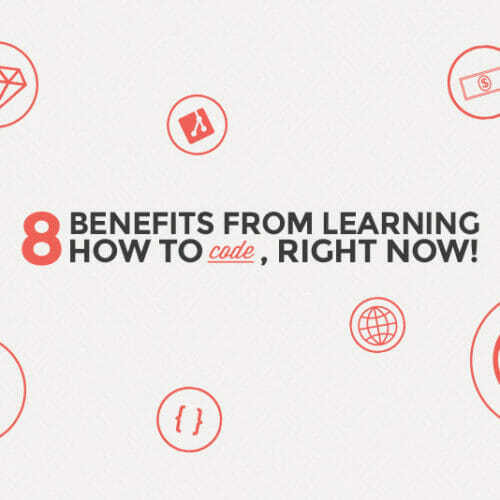 You’re worried that online learning will be confusing or lonely? Don’t worry! What you’re thinking is perfectly normal when you’re contemplating something as life-changing as a Skillcrush Blueprint. But we’re here for you! 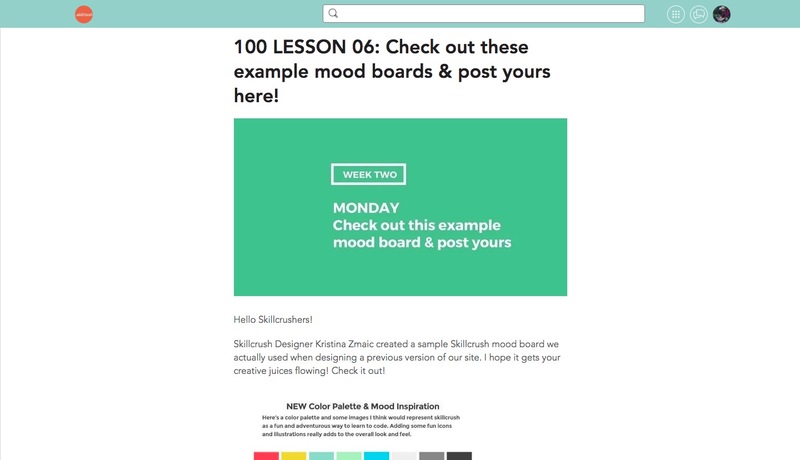 And I’m going to help you get those worries out of your head by answering your most pressing questions about Skillcrush Blueprints—how you’ll be learning and what you can do with your new tech superpowers—AND taking you forward in time to see what your life will be like as a Skillcrush Blueprint student. Then, instead of dreaming and imagining how amazing your life would be if you had digital know-how, you’ll know about all the fun and fantastic learning you’ll be doing in your Skillcrush Career Blueprint so you can get started making a new career for yourself TODAY. 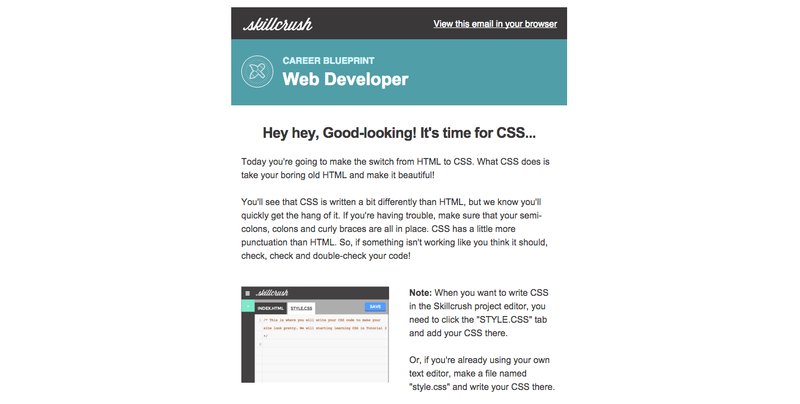 So, what exactly *is* a Skillcrush Career Blueprint? The Skillcrush Blueprints are your step-by-step solution to getting the concrete tech skills you need for a job you love. 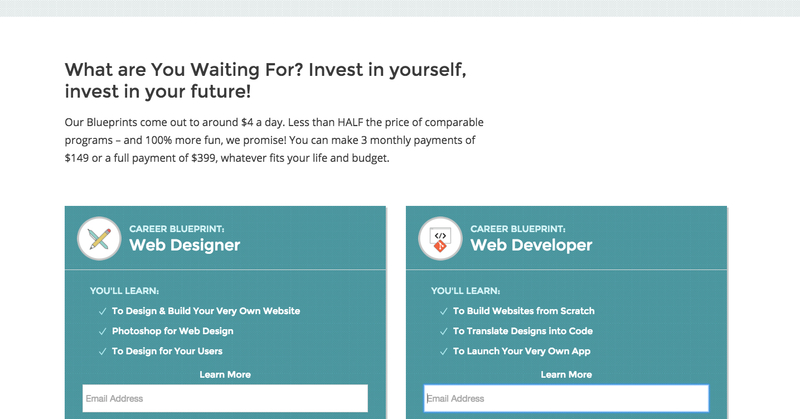 In a nutshell, a Blueprint is a complete online course where you’ll learn web design, web development, WordPress, Ruby on Rails, or mobile web design and get the advice and support you need to transform your career. Your Skillcrush Blueprint is an online course and community available to you 24/7 so you can do your lessons any time and from anywhere. You can finish the Blueprint in the scheduled three months if you spend about 1 hour a day (or about 5-7 hours a week) on the lessons and projects, but you’re welcome to do the lessons whenever is best for you. The Blueprint lessons are a hand-picked collection of custom-made videos, short readings, fun interactive exercises, and hands-on projects specially designed to teach you what you need to know to get started in design or development. And you won’t be alone on your journey into tech. Throughout your Blueprint, you get an email from us every weekday morning to keep you on track with your lessons, let you know about extra challenges and resources, and remind you about the live course events. The course events include weekly group text chats and video office hours with instructors and a small group of your classmates, plus monthly masterclass webinars and Q&A’s on the hottest topics with industry experts. All perfect opportunities for you to get precise answers to your questions and personal advice. Plus you’ll be part of the online student community exclusive to your Blueprint session. This is where you can ask questions from your instructors about your lessons, get feedback on and help with your projects, and meet other people getting started in tech. When you’re done with your Blueprint, you’ll join the Skillcrush alumni community where you can get to know hundreds of other Skillcrushers, keep sharing resources, and network together as you build your career in tech. 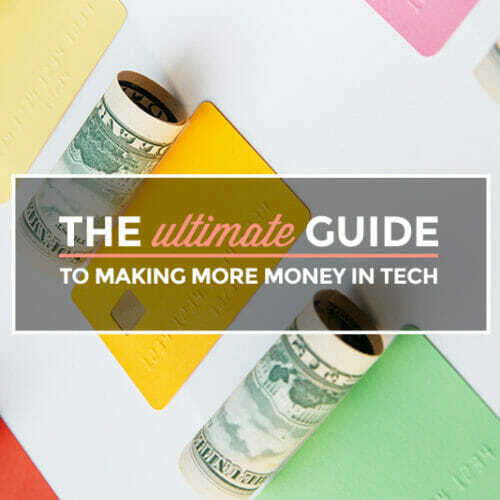 And speaking of your career, in your Blueprint, you’ll find out what you need to do to find a job in tech (freelance or full-time, remote or “in-person”)—like how to write your resume, where to look for jobs, how to prepare for interviews, and much, much more. Plus, you’ll come away from your Blueprint with your very own digital portfolio that you’ve built from scratch (you can use it to show off your skills and your work to potential employers or clients!). You’ll also get a certificate of completion from Skillcrush to let the world know about your new tech skills. And what will your life as a Skillcrush Blueprint student be like? Your life is more than full already, right? Your job or school work, your family and friends, your fuzzball pets and fun hobbies, your home and health—and, oh yeah, your fantasy about getting some sleep now and then! We so know where you are, and that’s why the Skillcrush Blueprints are made to fit your busy schedule and make it possible for you to revolutionize your career WITHOUT having to give up all the other things that mean the most to you. 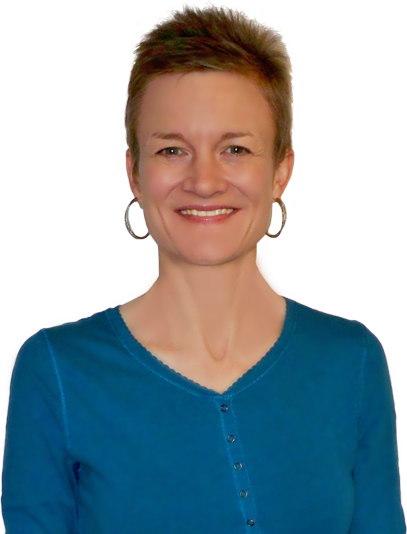 I am a major overcommitter when it comes to my schedule, and even I found my blueprint totally manageable. That means you can keep living where you are, keep your current (if-less-than-thrilling) job, or use the free time you have if you’re not working, and keep living your life while you learn. 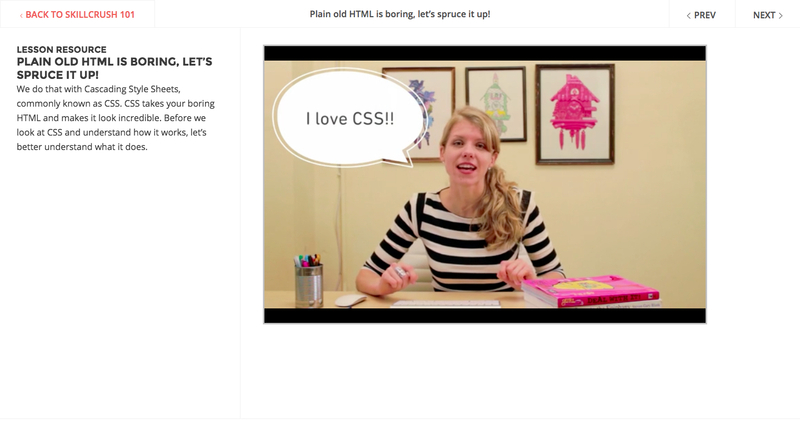 You’re excited to read about the concepts you’ll be digging into today. And you find out that there’s office hours for your Blueprint session tomorrow, and you mark them in your calendar right away. Don’t want to miss the chance to ask your instructor a couple questions you’ve been thinking about! You learned so much in the last office hours just listening to the answers to the great questions that your classmates had, and now you’re ready to get some info about what’s been on your mind. Oh, and you notice from the daily email that your first Master Class is Sunday afternoon. Even though you might have to miss the live broadcast since you’ll be at the farmer’s market with your favorite cousin, you’re looking forward to watching the recording afterwards because you’ve been following the guest on Twitter for months. 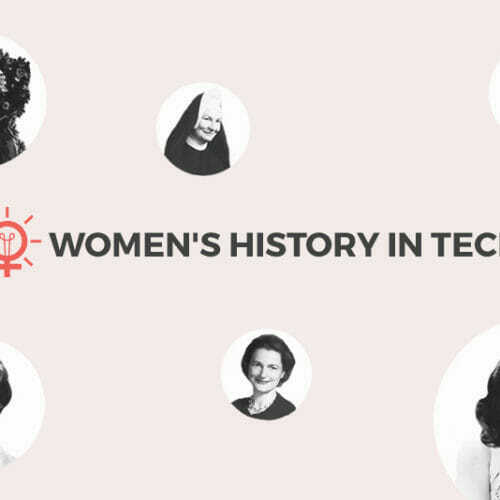 Finally a chance to hear more about how she got started in tech and how you can too! Wow! It only took a couple minutes over your morning coffee, and you’re already up-to-date with everything you need to know for your Blueprint today. Time for a quick workout and shower and then it’s off to your job or maybe a morning looking after your kiddos or taking care of your parents. You’ve wrapped up your day at work and with your family so now it’s your time – Skillcrush time! First, you double-check the day’s schedule from your morning email and click through to your Blueprint dashboard. You see that all you have left is the lesson challenge. That was quick! 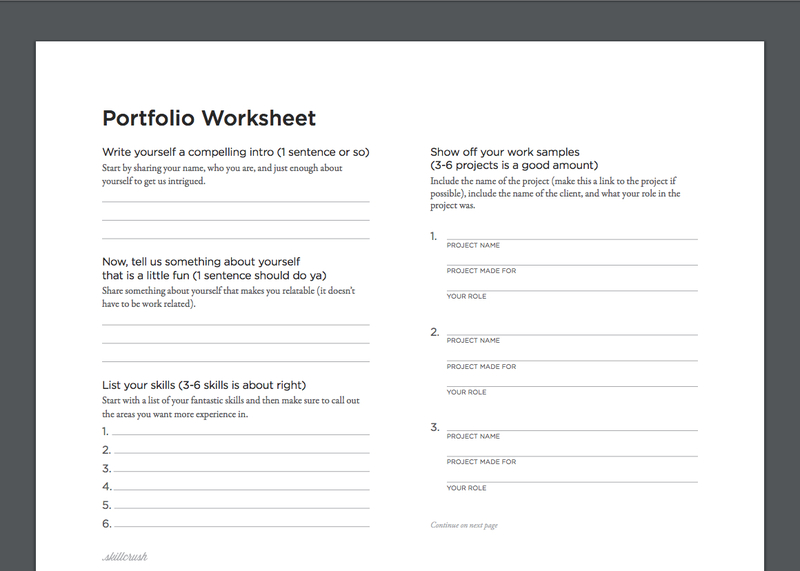 So, you download and fill out the worksheet for your online portfolio that you’re designing. 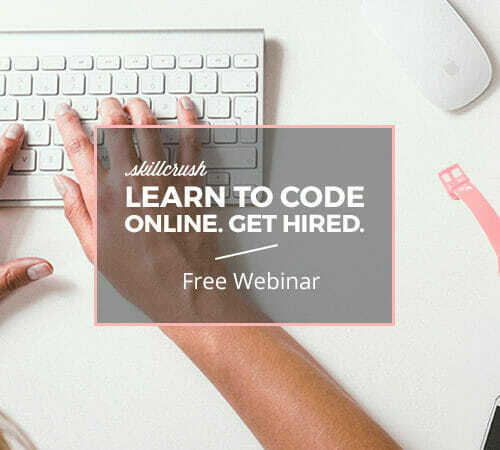 And you spend a few minutes putting your new-found knowledge to work right away by tweaking the code for your site in the Skillcrush online editor. Looking good! Before signing off for the day, you post your latest site updates in Mightybell so you can get feedback from all your classmates on the changes you made. 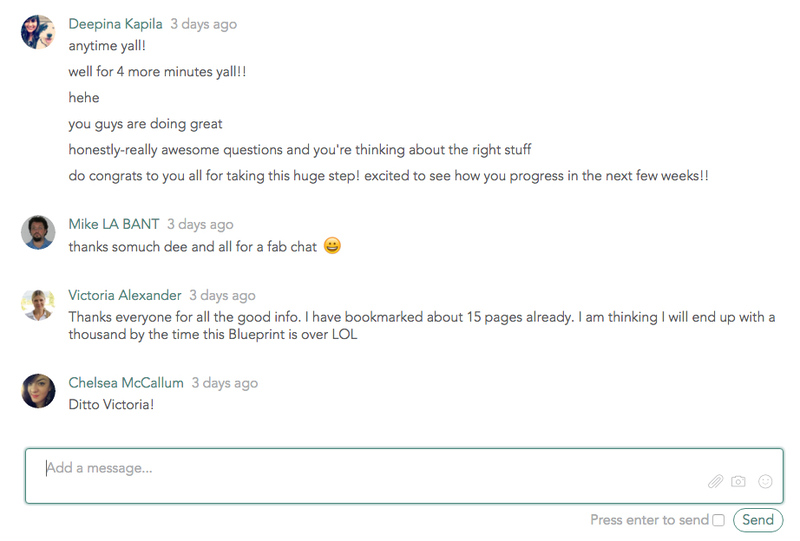 Nothing like some Skillcrush support and lots of thoughtful opinions to help you make your site amazing. Plus, you just have to see today’s newest feline antics from up North! So, that’s life in a Skillcrush Blueprint. But then what? While making time for your Blueprint on a regular basis is a key to success, you don’t have to follow this schedule every day. In fact, you don’t even have to work on your Blueprint every day. You can combine your studies into 1-2 hour sessions a few times a week. Or even do it all on a Saturday afternoon. Whatever works for you and for your life. However you choose to get the work done, you’ll be getting a firm foundation from your Blueprint. 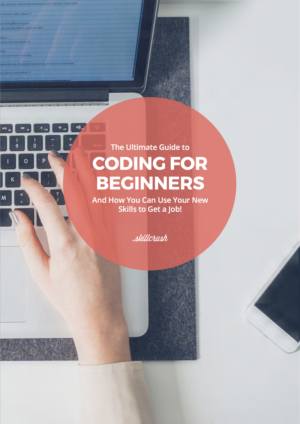 If you’re new to coding, you should start with the fundamentals in either the Web Designer Blueprint or the Web Developer Blueprint. They’ll both give you a set of skills you can start earning with now plus build on as you go further into tech. And, whichever Blueprint you choose, you’ll be able to get the most out of it by joining the live class events. 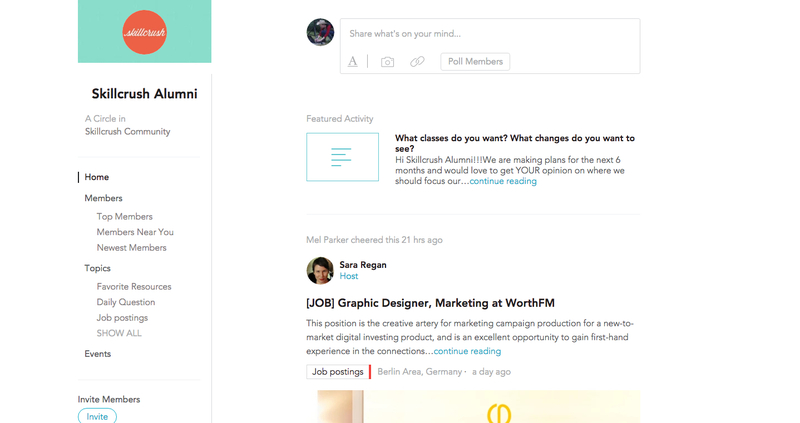 They’re your perfect opportunity to be in touch with your classmates and instructors in real time to get questions answered, comments on your work, or advice on your job hunt. If text-based communication is your jam, you can hop into one of the weekly group text chats right in the Mightybell online student community to exchange messages with your instructors and classmates. 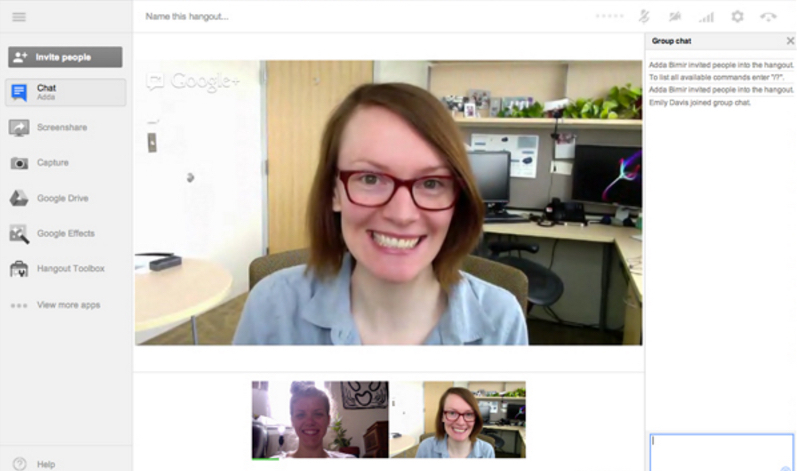 Or, if you’re more of the face-to-face type, you can join a weekly office hours small group session to talk live with your instructor and a few fellow Skillcrushers from your Blueprint session. And, when you want to get up-to-date with the latest trends and most important topics in the tech industry today, you can watch a monthly master class webinar (live or recorded) and even submit your own questions to the expert to find out their opinion or advice. And, during your Blueprint, you’ll actually be able to start your job search with our custom-made, step-by-step career resources. It’s like a course inside a course with online resources like seminars, worksheets, templates, checklists – and more! – to guide you all the way from revamping your resume to signing your contract. First you’ll be guided through building and filling your portfolio, an absolute must-have when you’re looking for work in tech. Then, you’ll get advice on how to revise your resume, beef up your social media accounts, and rake in glowing recommendations. Next you’ll learn how to find clients – to either bring in some side income or go full-time freelance – and how to package and price your work. And, finally, you’ll find out how to handle your work and create working relationships to take you throughout your career. And your learning (and fun!) doesn’t stop when you finish your Blueprint! You’ll have lifetime access to your lessons so you can go back to re-do or review any or all of them, any time. You’ll get a certificate of completion to show off to potential employers or clients along with that portfolio site you’re building in your Blueprint, of course! And you’ll become part of the Skillcrush Alumni network on Mightybell, the perfect place to network with hundreds of other like-minded techies and get in on the best tech resources and opportunities. Sounds great but… What if?? So, you’re starting to feel like you could actually do this, but… something’s still nagging at the back of your mind. What if you get started with a Blueprint but something comes up. A new project at your job. Your son gets an ear infection – again! Or maybe you just need a little more time to learn. We totally get that sometimes life just happens. That’s why the Blueprints are set up so that you can do the lessons at your own pace when it works for you. We’ll keep you on track with the daily emails, lesson plan, live events to check in, and lots of help and support in the Mightybell student community. But, if you need a break or a full reset, we’re here for you then too. 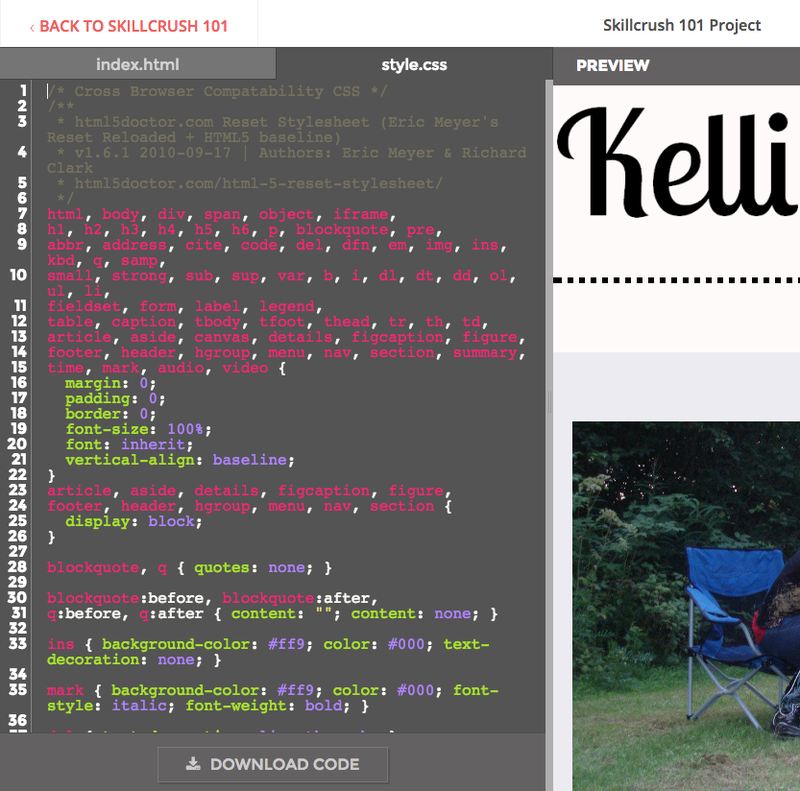 Just drop us a line at hello@skillcrush.com, and we’ll get you going again. For insights on how *you* can stick to *your* goal of learning the skills you need for a brand-new and beyond fabulous career in tech, you can also read my “15 Strategies for Success in an Online Code Class” and download the free “Checklist to Get Back on Track with Your Online Course.” You’ll find practical tips for success in your Blueprint that will give you the knowledge and the confidence to make your digital dreams come true!